She is my hero! I’ve always wanted to do and she did it! Hey Buddy!, I found this information for you: "Funny Football Accident". 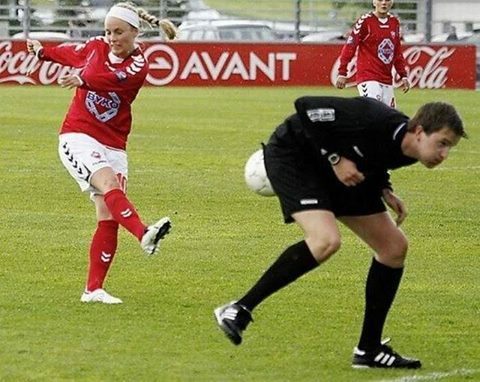 Here is the website link: http://www.crazyaccidents.net/funny-football-accident/. Thank you.